Independent Financial Advisors (“IFAs”) are regulated by the Financial Conduct Authority (“FCA”) and will generally be instructed to advise on investments, retirement planning, insurance, mortgage protection, etc. 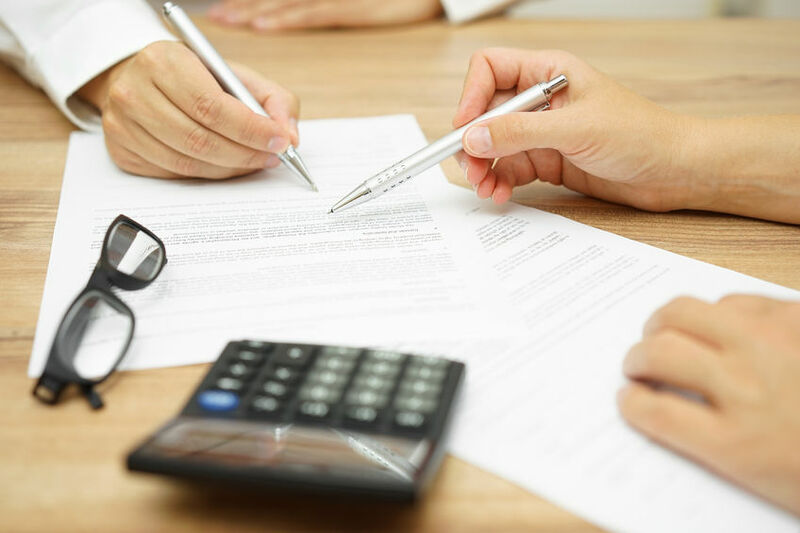 Where an Independent Financial Advisor has been negligent that has caused you losses that would not otherwise have occurred, we can advise you on your legal rights and remedies in IFAs’ negligence matters and will assist you in seeking the compensation that you deserve. Failing to declare that commission is being received on the product sold. If you would like to discuss an Independent Financial Advisors’ negligence issue that has caused financial loss, fill in the online enquiry form to make a free enquiry today.